Combining practicality with style, the Eleaf Elven is a sturdy and reliable pod mod kit that offers a simple and satisfying vaping experience. The Eleaf Elven houses a respectable 360mAh battery, providing plenty of power to keep you going while you're out and about. 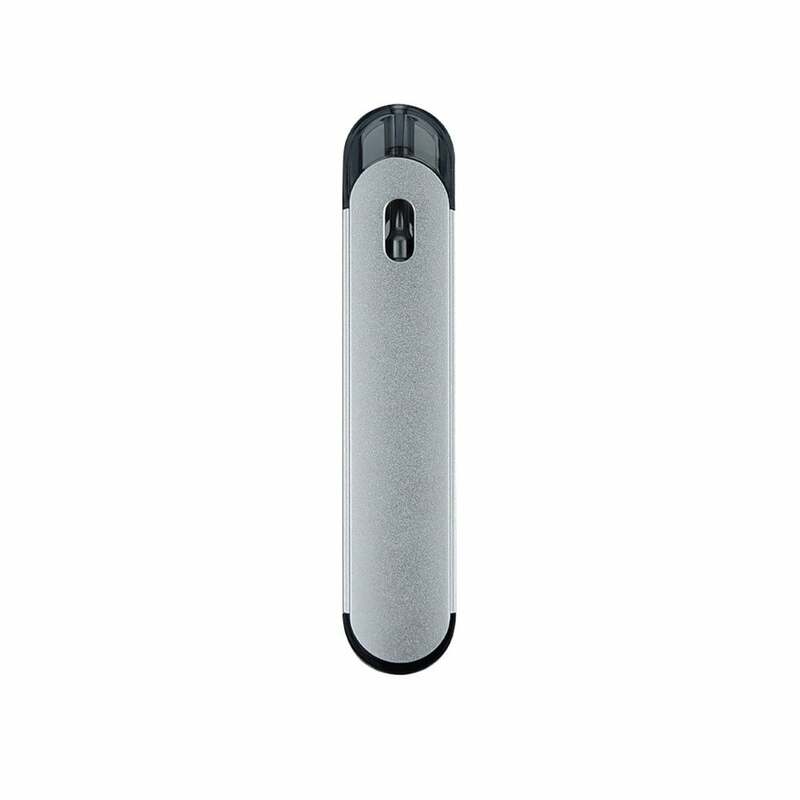 The pod, which serves as the tank, holds 1.6ml of e-liquid a maximum capacity, and is fully translucent, allowing you to keep an eye on your current e-liquid level. Every Eleaf Elven vape kit comes with 2 pods, so you're all set to start vaping right away! The Elven is ideal for nicotine salt e-liquids, due to the 1.6ohm coil integrated into every pod, and provides a satisfying draw and hit despite having a modest power output. The device has two airflow options - one tighter and one airier, allowing you to pick a style that suits you. To change your airflow setting just insert the pod the opposite way round! The Eleaf Elven is sturdy; it's made with a tough zinc alloy frame so is resistant to a little wear and tear. This kit also features a series of safety features, including short circuit, over-current, over-charge and accidental activation protection, giving you peace of mind and more time to enjoy vaping, rather than worrying about function. Utilising a button-free design, getting started with the Elven device is as simple as inhaling on the mouthpiece. With 5 great-looking colours to choose from, the Eleaf Elven is a solid pick for an on-the-go pod mod while also being an excellent choice for beginners. Need a new pod for your device? Shop replacement Eleaf Elven Pods here. Easy to use. I really like how you don’t have to press a button and can just inhale straight away. Nice rose gold colour similar to gold on iPhones. Also nice and compact so easy to take anywhere and not bulky like some other e cigs.